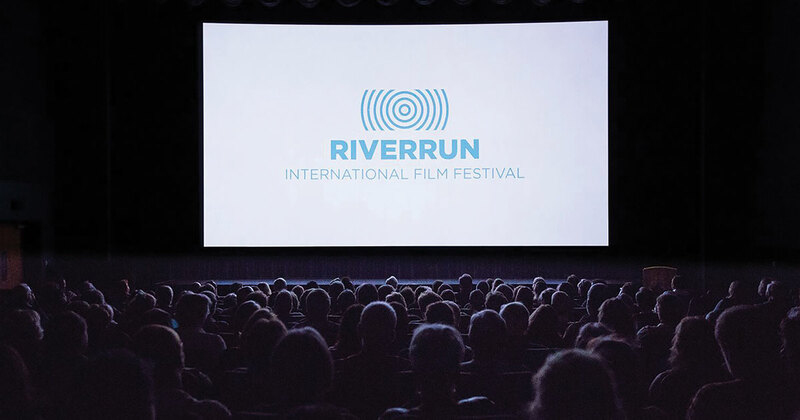 Celebrating its 21st season, the RiverRun International Film Festival will take place April 4-14 and will feature screenings in Winston-Salem and Greensboro. The 2019 Festival will feature a wide variety of features, documentaries, shorts, and animation in competition programs, as well as many films in non-competition sections. The second opening night film is “This Changes Everything,” giving an inside look at the topic of gender disparity in Hollywood, featuring accounts from well-known actors, executives, and artists in the Industry including Sandra Oh, Natalie Portman, Cate Blanchett and many more. Included in the non-competition lineup this year is a six-film Spotlight: United Artists Centennial. Founded in 1919 by four of the most popular Hollywood figures of their time – Charlie Chaplin, Douglas Fairbanks, Mary Pickford, and D.W. Griffith, their goal was to retain more creative control with their film projects. During the last century, United Artists has maintained a position of producing and distributing prestigious and commercially successful films, including the hugely popular James Bond franchise. As part of the 2019 Spotlight, on April 12, RiverRun will screen a restored version of “Dr. No,” the first James Bond film, which set the standard for the franchise. The Festival will close on April 14 with “Bathtubs Over Broadway,” presented by the Steven Tanger Center for the Performing Arts. Late Night comedy writer Steve Young has stumbled upon some vintage records that opened the door to a hilarious, hidden world of entertainment. Bizarre cast recordings revealed full-throated, Broadway-style musical shows about some of the most recognizable corporations in America. David Letterman, Chita Rivera, and Martin Short offer insights, among others. For more details about the films and to purchase tickets, please go to riverrunfilm.com. Previous ArticleDuke Eye Center of Winston-Salem: An ever growing vision!